1 Owner, Local Trade! Clean Carfax! Only 63 Miles! Basically Brand New With Another Set Of 4 Tires! Check It Out In Our Showroom! 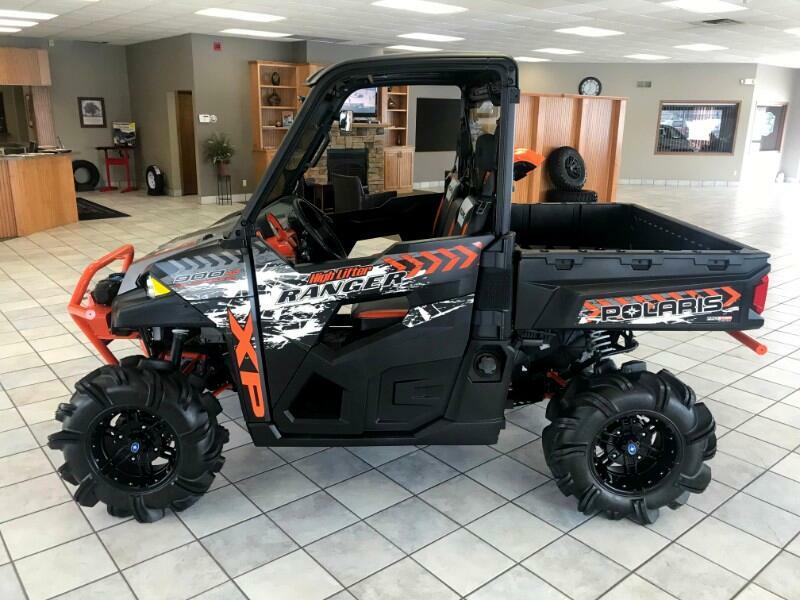 Message: Thought you might be interested in this 2016 Polaris Ranger XP 900 EPS.